Start taking classes at Barre on Broadway Barre & Fitness and other studios! 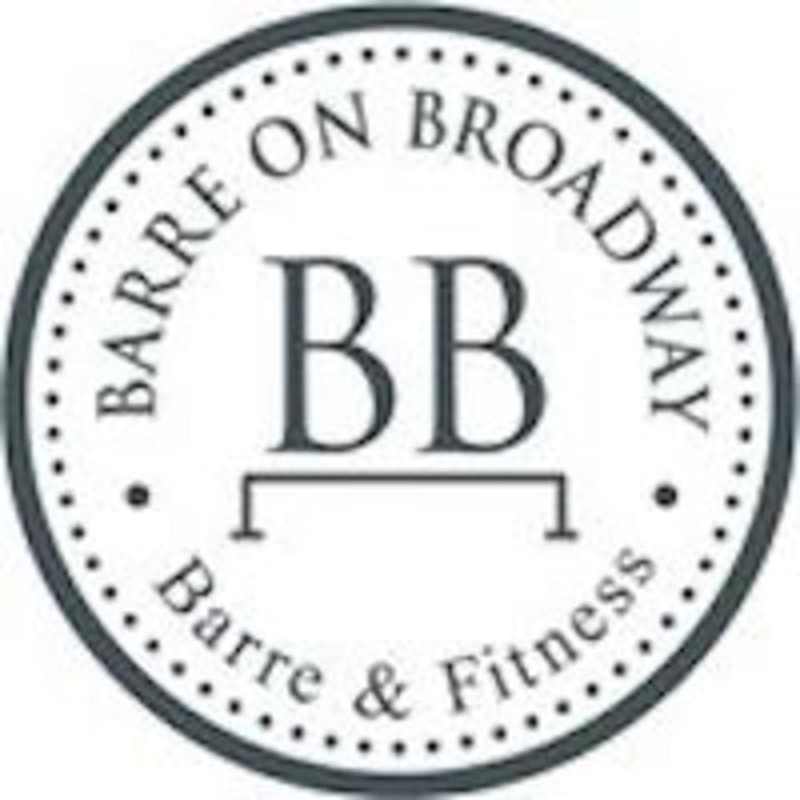 Barre on Broadway Barre & Fitness specializes in Barre, an incredible life changing, low impact, full body workout. Their Barre Program will increase your Core Strength, Definition, Endurance, Flexibility, Posture and improve your Mind-Body Connection. By using a variety of props ( 1-3 lb dumbbells, resistance bands and fitness balls) Barre Body Isometrics utilizes movements from Pilates as well Yoga to incorporate muscle groups many other fitness programs fail to focus on. In order for your body to properly function as it was designed, all 320 pairs of muscles in the human body need to work in unison to support each other. When this happens stress will leave your body; pain will be reduced or eliminated from you neck, spine, knees, and hips. At Barre-Tique, our certified instructors will ensure every member receives individual instruction on proper techniques that will maximize your workout enabling you to achieve your goals of personal fitness.